Speed Networking is a structured fast paced and fun way to help participants to interact and exchange information with other professionals. During an interaction, participants quickly share their professional backgrounds and business goals, usually in under 3 minutes. Want to know where to eat? Where to shop? Where to stay? Curious about special events? 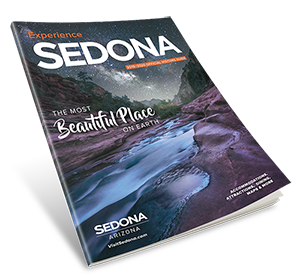 Sedona’s unique history? Or would you like to view a map of our most famous hiking trails? Copyright © 2019 Sedona Arizona. All rights reserved.